The SAVO Group acquired North Carolina-based KnowledgeTree. The company is a leading provider of enterprise-grade sales enablement solutions and the acquisition enabled the company to offer a complete solution in the sales enablement industry, combining SAVO’s strong enterprise customer base with the 200+ companies using KnowledgeTree worldwide. After the acquisition, SAVO can instantly provide basic as well as advanced sales enablement solutions as KnowledgeTree’s lighter-weight product complements the comprehensive SAVO platform. Europe is the fastest-growing region for SAVO and it accommodates 15% of KnowledgeTree customers, which gives it an upper hand to manage the customer base. More than 30 percent of KnowledgeTree customers are located overseas. “Ultimately, our strategy is to provide a sales enablement solution that addresses the full spectrum of customer needs, whether they are looking for a lighter weight, fast on-ramp to core sales enablement – or if they need a more advanced solution that offers the type of precise micro-prescription of assets and guidance needed to support a highly complex sales enablement initiative. 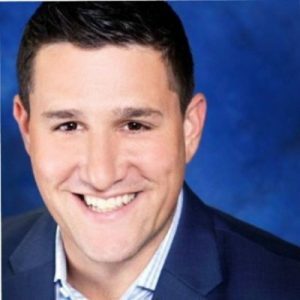 SAVO is actively building, buying and partnering towards this goal, with acquisitions focused on the company’s core expertise of sales enablement and productivity,” said Jeremy Schultz, EVP Strategy, SAVO. The ‘coming together’ of the two companies empowered SAVO to consolidate the sales enablement software market as its unique vision was driven by insights got from its association with leading blue-chip and tech customers. 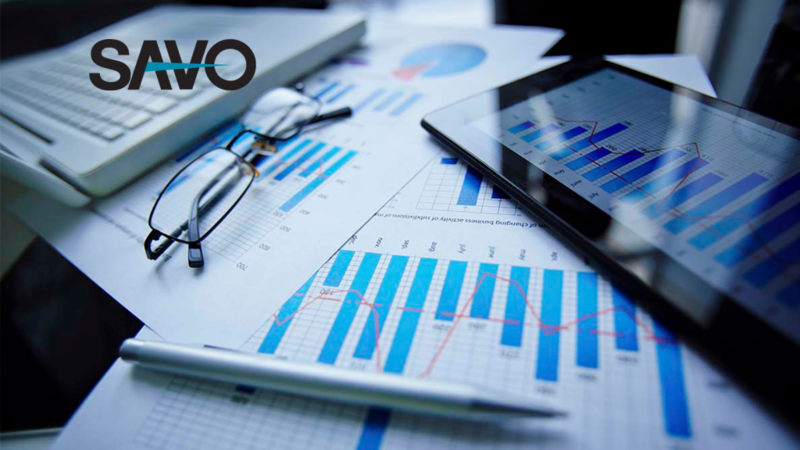 SAVO’s machine learning capabilities are further augmented by KnowledgeTree’s complementary technology with its advanced predictive analytics engine to provide smart recommendations. The technology matches contextual content with the relevant lead, contact, account, or case. It also captures and tracks analytics for content usage and sharing in selling situations to fuel predictive recommendations for next steps. 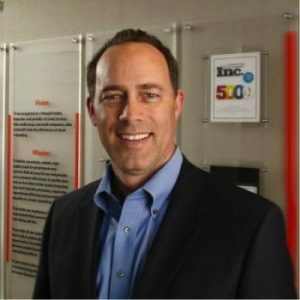 CEO & President at KnowledgeTree, Inc.
SAVO’s customer list includes premier brands like TransUnion, Iron Mountain, Citrix, and Genesys, apart from high growth technology companies like Zebra Technologies and Domo. KnowledgeTree has added more value to the list of clients in the marketing and sales technology space such as Pendo, Influitive, RingCentral and Zoom.